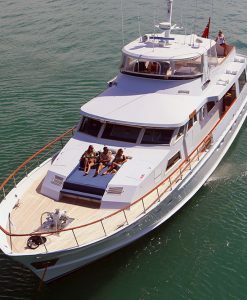 One of the best ways to enjoy the most amazing and unique reef experiences from Port Douglas is to charter your own luxury mono hull boat or cruiser for exclusive use by your family and friends. 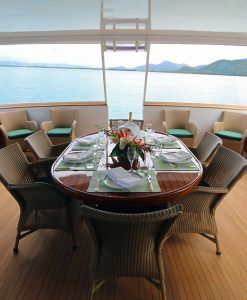 As opposed to a catamaran, luxury mono hulls tend to have bigger and better staterooms and main cabins usually with their own en-suites. 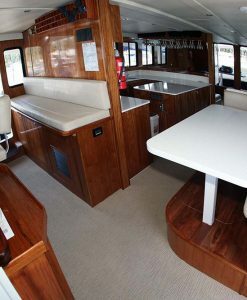 When comfort is a priority, a luxury mono hull is the way to go if you want the ultimate in luxury in a reef charter boat from Port Douglas. 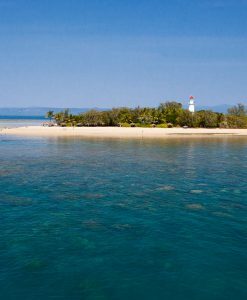 Private luxury mono hull boat charters from Port Douglas guarantee a personalized Great Barrier Reef Experience customized especially to suit your requirements. 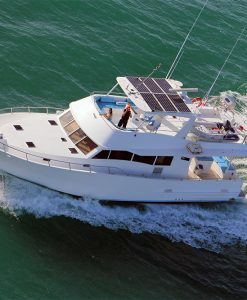 There are a range of activities possible when chartering your luxury mono hull through Port Douglas Reef Charters, diving, snorkeling, fishing, exploring or just relax and enjoy cruising. 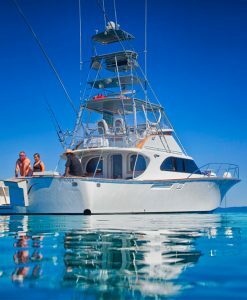 The experienced crew on your Luxury Mono Hull will know just the spot to go for the type of day you have in mind and will pick the best location for your luxury boat charter based on the tides and weather conditions on the day. 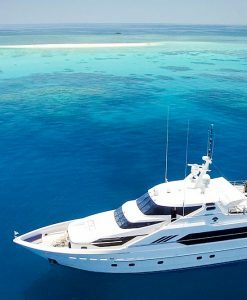 A luxury private boat charter will get you and your family or friends to amazing places on the Great Barrier Reef that the average traveler will never get to see. 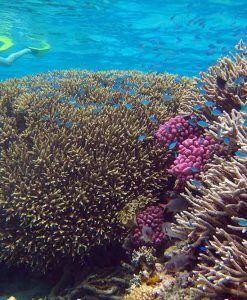 The Great Barrier Reef is the playground of Port Douglas, explore it in the privacy of your own luxury mono hull vessel with a crew who will make the day as action packed or as laid back as you like. 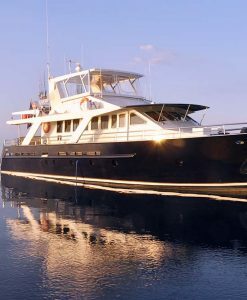 With a luxury mono hull boat, it is all about the journey, not the destination. 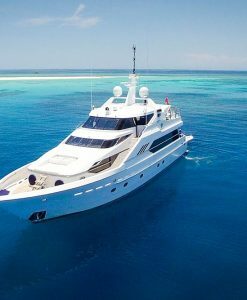 Platinum class is the best way to experience the Great Barrier Reef from Port Douglas, so let Port Douglas Reef Charters assist you in arranging the luxury boat charter of your dreams.